Compatible for v-brake or disc brake. Min and max tire size? Roughly 35mm / 1.35" to 50/52mm / 2". Does this rim have a sidewall suitable for rim brakes and is it double walled? Thank you for your enquiry. 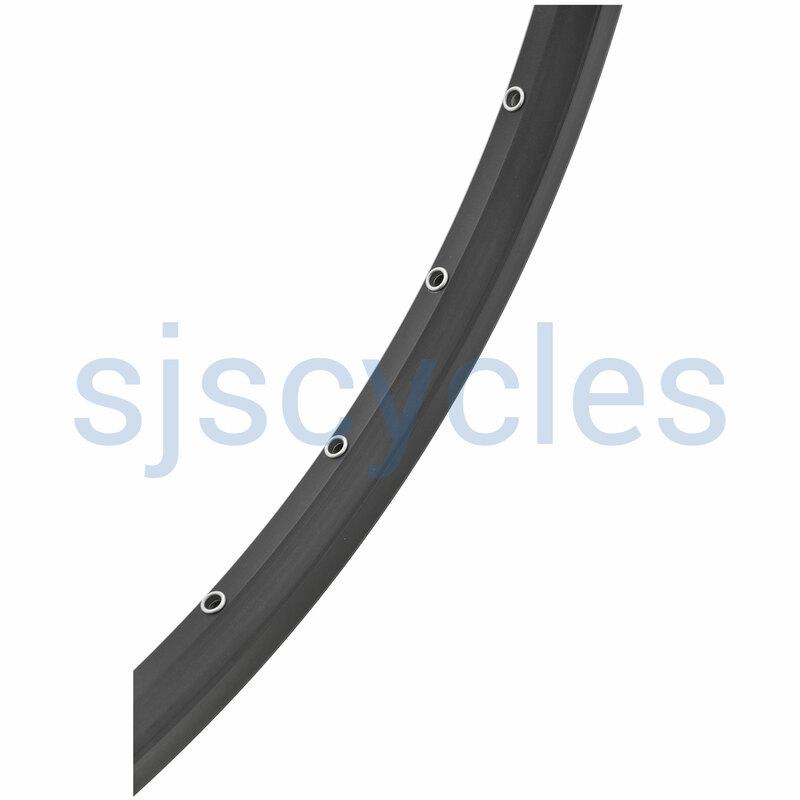 We can confirm that this rim is double walled & suitable for rim brakes, we hope this helps.